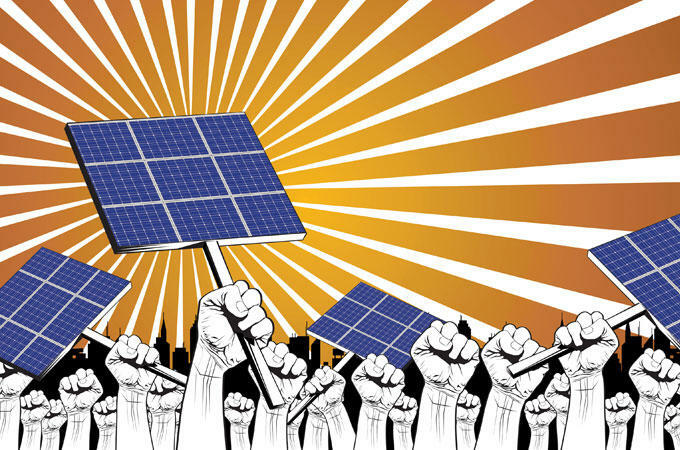 Floridians for Solar Choice organizers say they hope a recent win at the ballot box will give them leverage in the next legislative session. Southern Alliance for Clean Energy’s Stephen Smith says he’s waiting to see if Amendment 1’s crushing defeat on Tuesday brings the utility companies that sponsored it to the negotiating table during the next legislative session. Lawmakers still have to implement Amendment 4, a major solar energy tax cutting package that environmentalists supported and voters approved in August. If utility companies put up a fight, Smith says Floridians For Solar Choice will revive their 2015 solar power deregulation measure.